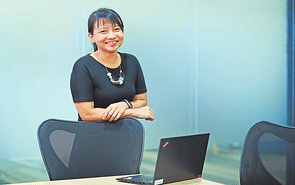 The Public Service Commission (PSC) safeguards the fundamental principles of integrity, impartiality and meritorcracy in the Singapore Public Service. It is a neutral and independent body which carries out its work without fear or favour. 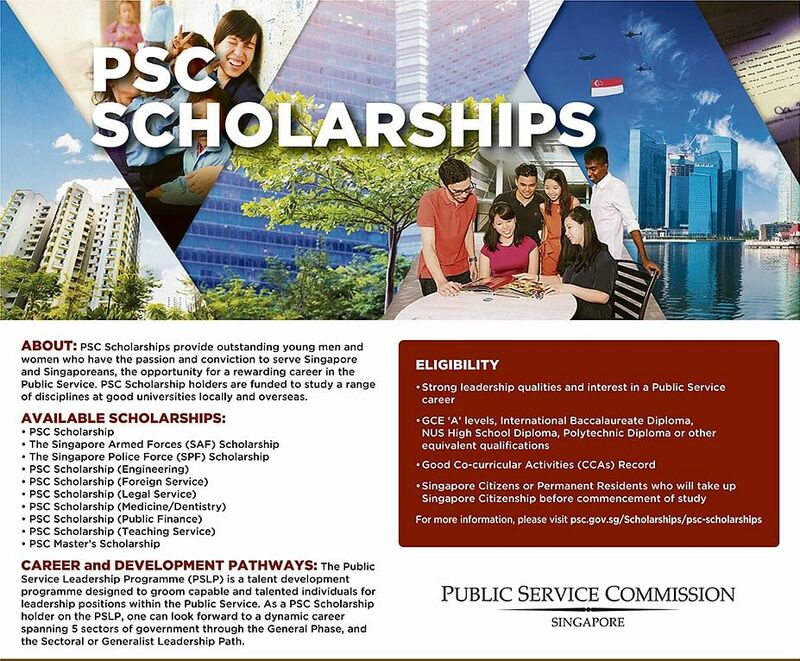 The PSC's key responsibilities include selecting and developing PSC Scholarship holders, appointing and promoting top talent, maintaining discipline amongs civil servants, and acting as the final appellate board to ensure that all officers are fairly and consistently treated.